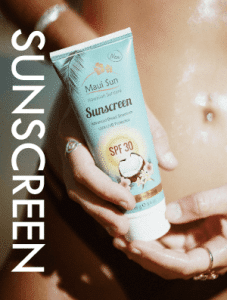 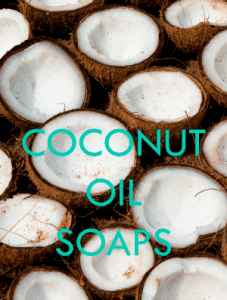 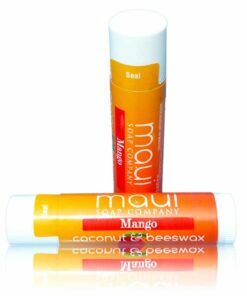 A fantastic formula of coconut oil and beeswax enriched with Shea Butter and added Spf 15 for extra sun protection while at the beach or playing outdoors. 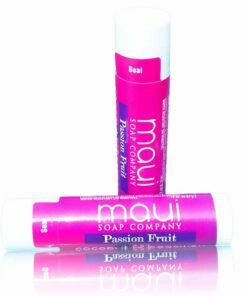 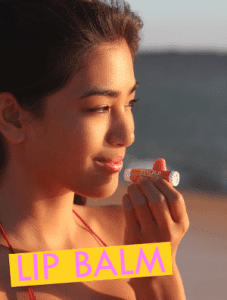 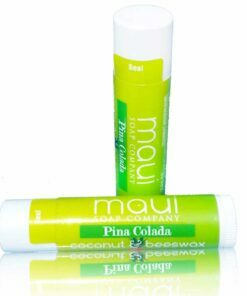 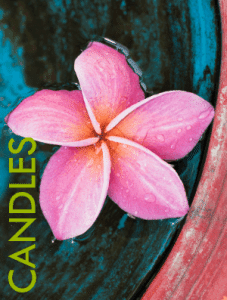 These Hawaiian Lip Balms will moisturize and protect. 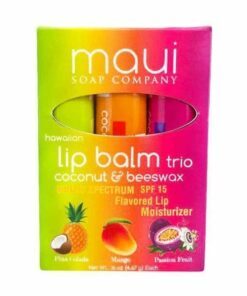 Available in yummy Mango, Passion Fruit and Pina Colada!